Jacque is originally from Philadelphia, PA where she first discovered her love for the water and the beach. At the age of 10 she moved to South New Jersey (exit 0 on the Parkway). She spent every summer on the beach in Cape May with friends and family enjoying water sports and the sun. In 1986, Jacque met and married her husband Jeff in New Jersey and left the area for beautiful sunny Florida. Just a short time later, Jeff and Jacque convinced their family members to move to this place they call home and paradise – Cape Coral. Now, the family is here together, including Jacque’s brother and sisters, and Jeff’s mother, brother and sister. 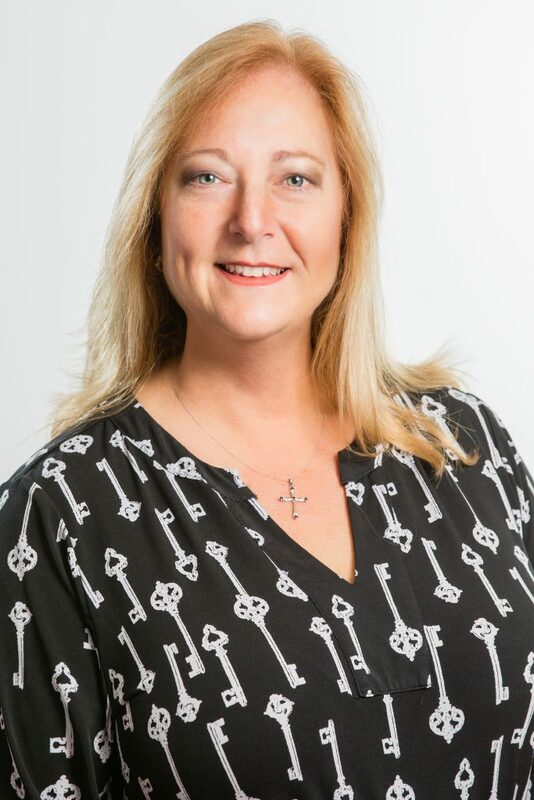 Jacque has extensive experience working and managing people, and transactions successfully. Early in her career, she worked in the family business in the wedding industry, helping brides-to-be coordinate colors, dresses, and accessories for several years. 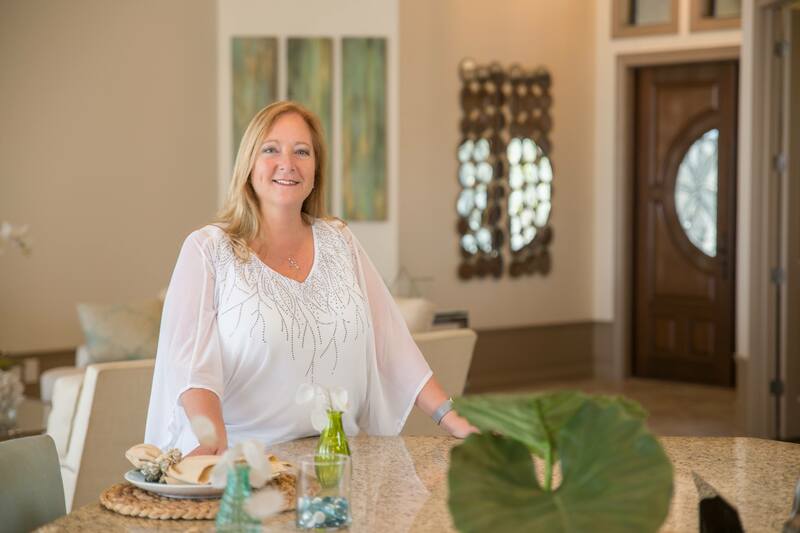 As a result of Jacque’s business experience, it’s no surprise she is more than an expert when working with people to find the perfect solution. Her patience, listening skills, and ability to read her clients’ needs is what sets Jacque apart as a true professional. 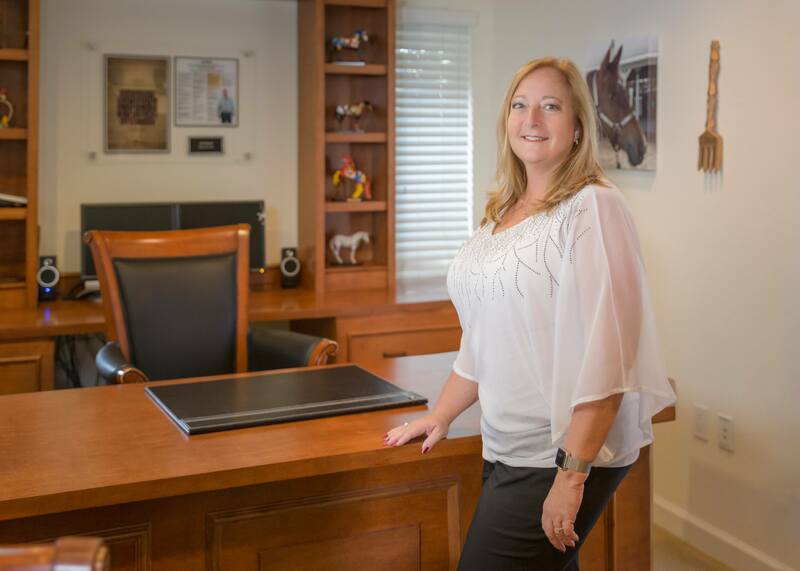 Jacque’s motto is taken from the inspiration of her horse trainer, Pat Parelli: “If you take the time it takes, it takes less time.” Contact Jacque, jmiloff@aubuchonhomes.com or 239.565.3628.